The European Commission’s proposal for the recast of the Renewable Energy Directive is in compliance with the EU’s commitments under the World Trade Organisation (WTO) rules, Commission sources told EURACTIV.com, replying to threats from Malaysia to refer the case to the WTO. The sources stressed that there was no such thing as a ban on palm oil in the EU and the legislative procedure on this file is on-going. “We are currently revising the EU Renewable Energy Directive. Under the recast of the Renewable Energy Directive, the Commission has proposed that the share of food-based biodiesel in the EU’s renewable target should be almost halved by 2030, and that member states can lower the use of biodiesel from oil crops because of indirect land use change,” the sources said. “The EU aims to reduce the carbon footprint of the transport sector. 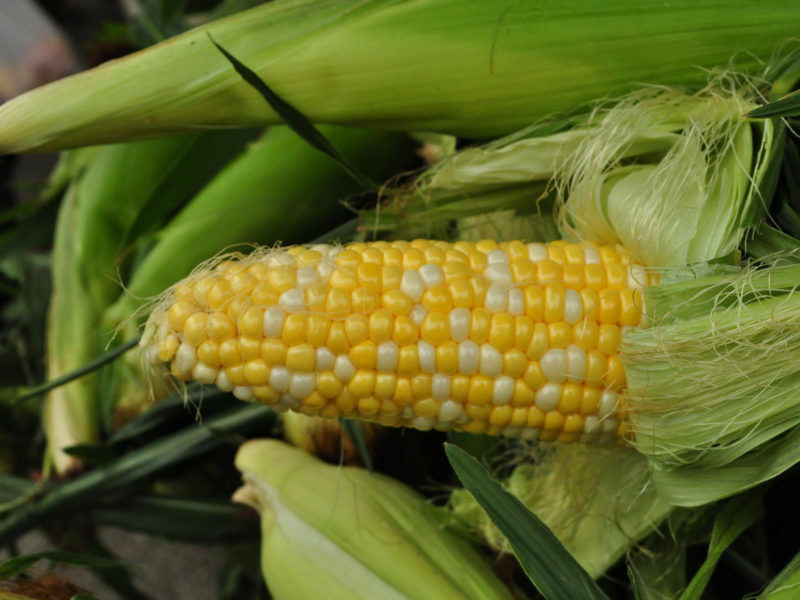 Indirect land use change is a major concern for the Commission and required the EU to change its biofuel policy by limiting the contribution of conventional biofuels,” the Commission sources added. 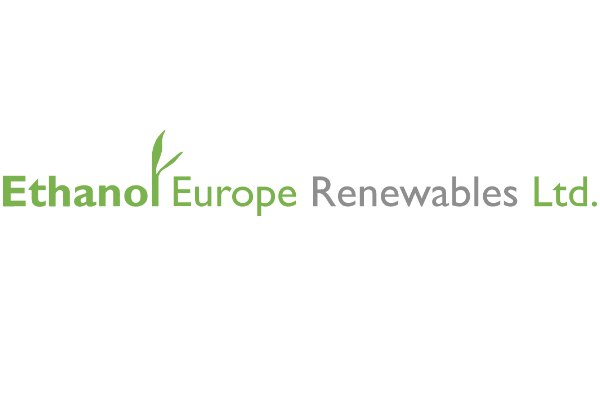 The European Commission has proposed to reduce the contribution of conventional, or crop-based biofuels in transport from a maximum of 7% in 2021 to 3.8% in 2030. The file is now in the hands of the European Parliament, which wants to take a firmer stance. The major political families in the Parliament are in favor of a palm oil ban from 2021. In a compromise deal achieved on Wednesday (10 January), EU lawmakers from the European People’s Party (EPP), the Socialists and Democrats (S&D) and the Alliance of Liberals and Democrats for Europe (ALDE) groups stated that palm oil should not be considered as a transport fuel from 2021. 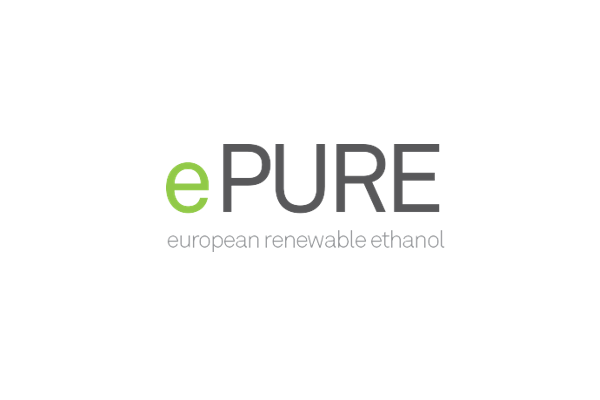 Lawmakers from the European Parliament’s three major political families reached on 10 January a compromise to cap the level of crop-based biofuels at the level that each member state reached in 2017 and “kill” palm oil as a transport fuel from 2021, EURACTIV.com has learnt. The crucial vote in the plenary is taking place next week in Strasbourg and the world’s top producers of palm oil, Malaysia and Indonesia, have taken up arms to stop it. Together, the two countries account for around 85% of global output, while EU countries are the second-largest buyers for both countries after India. Indonesia exported 4.37 million tonnes of palm oil to EU countries in 2016, according to data from the Indonesian Palm Oil Association (Gapki), while Malaysia exported 2.06 million tonnes of the commodity. The main argument of these countries is that the production of palm oil has thrown a lifeline to the poor smallholders. In addition, they claim that such a ban would result in a huge economic loss. Malaysian Minister of Plantation Industries and Commodities Datuk Seri Mah Siew Keong warned in December 2017 that his government was ready to take retaliatory action if needed. “In a sequence of acts that is akin to crop apartheid, the EU Parliament has taken steps to raise trade barriers, leading to an ultimate breach of the EU’s World Trade Organisation (WTO) commitments,” he said. In addition, the Malaysian minister hinted that the Malaysia-EU Free Trade Agreement negotiations could also be jeopardised. “We will continue to engage our critics and if there is a need to take protective and retaliatory action, we will do so without hesitation. I have also engaged my colleagues in Indonesia and via the Council of Palm Oil Producing Countries (CPOPC); we will ensure that our response to this concerted anti-palm oil campaign is structured and systematic”. The negotiations for an EU-Malaysia FTA have been on hold since 2012 and a stocktaking exercise was initiated in 2016 to assess the prospect of resuming negotiations. “Both sides are currently assessing whether there is enough common ground to re-launch the negotiations in due course. 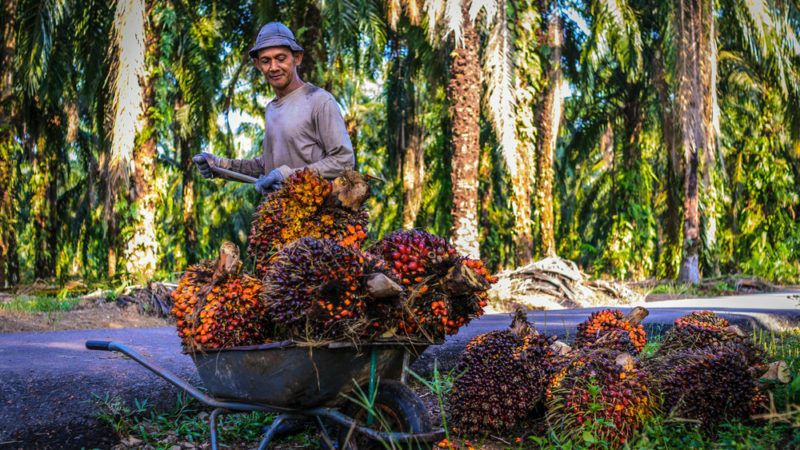 The EU is aware of the key importance of palm oil to Malaysia, and, like any other good, it will be part of the negotiation if and when they resume. In the meantime, the EU and Malaysia are continuing to exchange views to develop a better understanding of both sides’ interests and concerns on palm oil,” Commission sources explained. Along the same lines, Irish MEP Seán Kelly from the European People’s Party told EURACTIV that the palm oil developments should not affect trade. “We are not banning palm oil imports into Europe, we are just specifying that we do not want it to be considered to be renewable in our transport mix due to sustainability concerns,” he emphasised, underlining that the objective is to produce sustainable biofuels grown by EU farmers. EURACTIV was informed that next week 650,000 small farmers of palm oil are organising massive protests again the EU proposal on renewables. 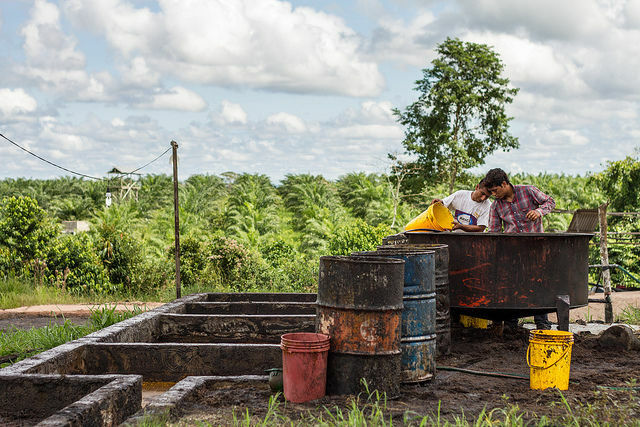 In an op-ed to Handelsblatt, Keong urged the German government to halt Brussels’ palm oil ban claiming that it will create a “poverty trap for 650,000 farmers” in Malaysia. “Malaysia also reminds the German government of assurances provided to Malaysian Prime Minister Najib by Chancellor Angela Merkel against the imposition of any form of discrimination against Palm Oil,” he wrote. On the other hand, Malaysian small farmers called the EU proposal for a palm oil ban “neocolonial” and discriminatory. Indonesia and Malaysia said today (11 April) that they would send a joint mission to the EU aiming to prevent the implementation of a European Parliament call to phase out the use of biofuels based on vegetable oils by 2020.